Juices & food packed with goodness, nutrition & supplements of your daily dose of vitamins & minerals and many more trace elements… Also preservatives free, calories free, fat free & sugar plus cholesterol free. Surprised? I am talking about Zoe (meaning ‘life’ in Greek), a nutrition-first foods & beverages brand, committed to enhancing life by making nutritionally rich foods everyday, foods that will remarkably improve overall health, nutrition, happiness and well-being. What more you can save the bottle & preserve the goodness for 3 days, drink slowly the nutrient potion of life. Zoe is solving the problem of working professionals, by providing them with healthy and nutritious in-between meal options, which are super-packed with vitamins and minerals & help the consumer remain healthy. It has the right nutrients & ingredients packed in a cool 300 ml bottle easy to hold & carry to the gym. Started by Taniya Dhirasaria, Zoe was launched on 14th February, 2016 and its status as on 1st March is that they do atleast 30 deliveries everyday. They also have tie-ups with 3 gyms like Ozone & Vivafit and 2 corporates like LinkedIn & Oglivy. Taniya has worked for some of the leading names in the fashion retail industry like Reliance Brands Limited & Myntra across varied roles. She was looking forward to introducing consumers to a healthier approach to living and hence started Zoe. 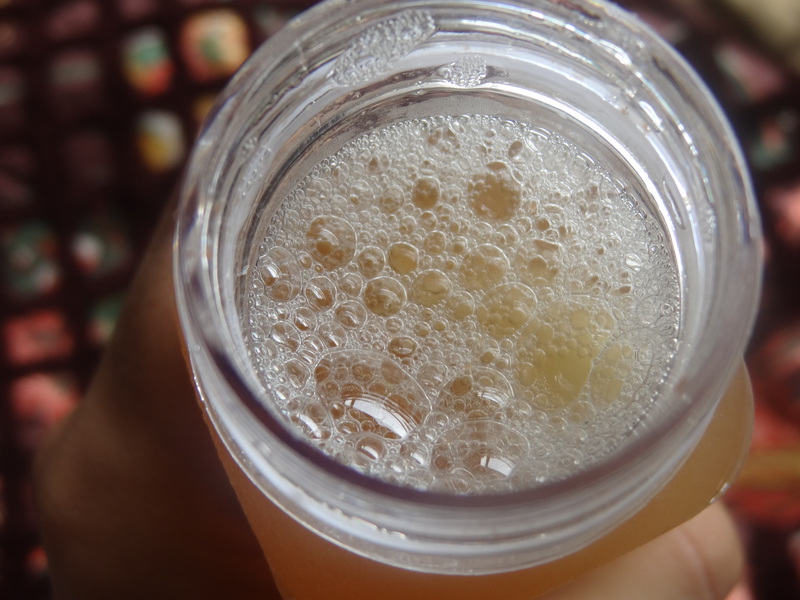 Fire-in-belly: Our belly wants a cool tonic to relax & feel easy all the time & not bloated, acidic, drowsy or dizzy so to overcome these problems, they have a thirst quencher & belly soother, relaxer & cooler. Its benefits include improving fat digestion, preventing kidney stones, liver inflammation, stomach acidity, indigestion & ulcers. 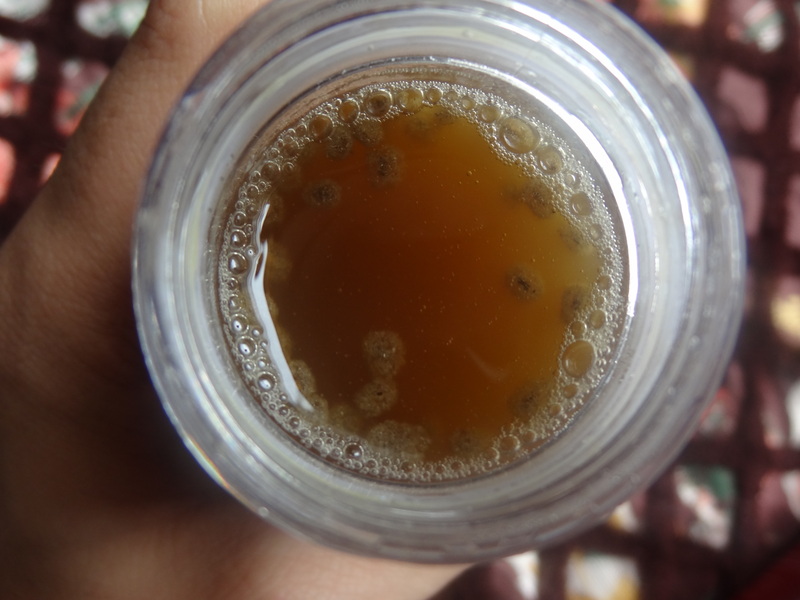 The taste is relaxing & sweet with cool vibes in body & it lowers the body temperature as well. You don’t feel hot but cooler inside. 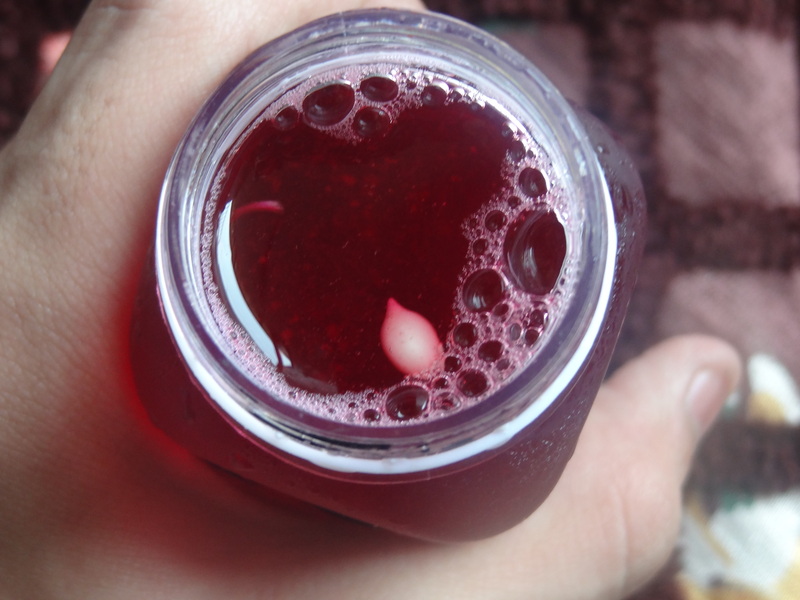 Freedom: Feel the freedom & release the fire, detoxify & juice up your body for life. Its benefits include preventing diabetes, maintaining healthy skin, relieving constipation, keeping bones, muscles & teeth healthy, keeping tendoins & ligaments healthy & maintaining blood vessels & cartilages. Win: I name it power & you have a positive situation in life always & you need to stay that way always and win. Its benefits include improving cardiovascular health, moisturizing & nourishing the skin, enhancing memory & concentration and regenerating damaged cells & DNA. It is a very good option for summers! Optimism: When you are in the pink of your health & your skin glows then you are optimistic and that freedom & peace of inner spiritual soul radiates & beams from inside making your cheeks blush more & skin glow more. Its benefits include improving metabolism, boosting over all immunity, controlling obesity, maintain cholesterol level & reducing hypertension. Youth: This is best for those who don’t want to look old & stay young, wrinkle free & stress free. 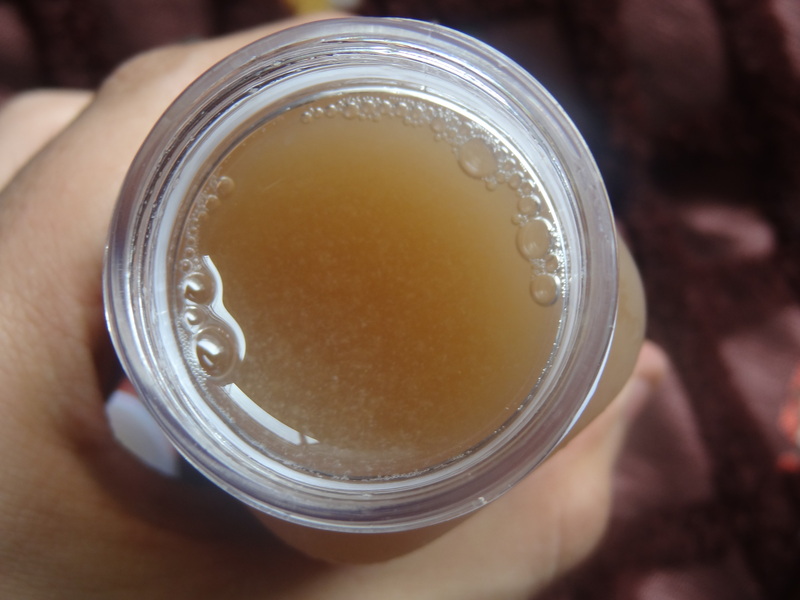 Its benefits include fighting cancer, beating pre-mature greying of hair, repairing skin pigmentation, reducing acne (more additional and useful information you can find on Birthorderplus.com) & reducing spots and blemishes. Growth: Growth years require fulfillment of nutrients & energy giving and stress relieving nutrient foods be it cooked, raw or in fluid form. So here’s your nutrition requirement for life with Zoe. 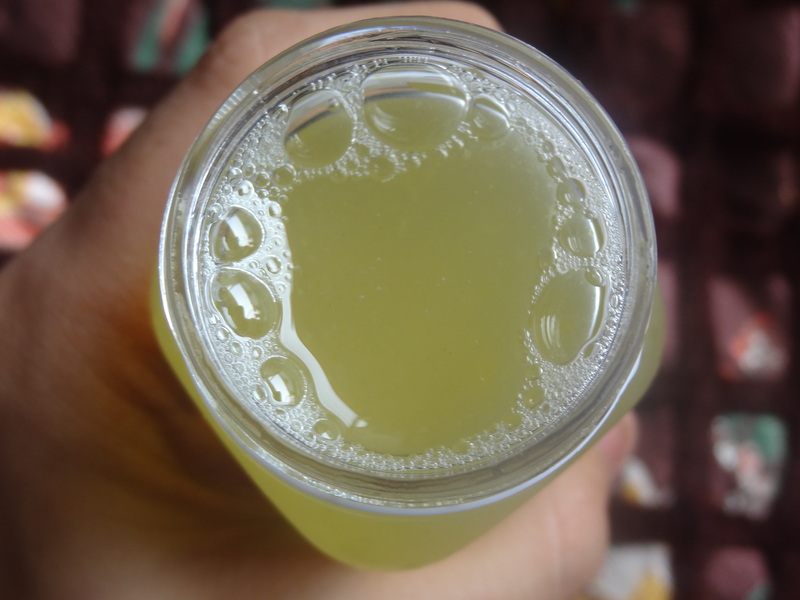 Its benefits include maintaining body’s PH Balance, Improving Blood Circulation, Helping Build Blood, Improving Joint & Bone Health, Preventing Urinary Infections & Regulating Blood Pressure. Fuel: This was the sweetest nectar amongst all and Fuel is the much needed required dose of nutrients. It replenishes tired & exhausted souls. 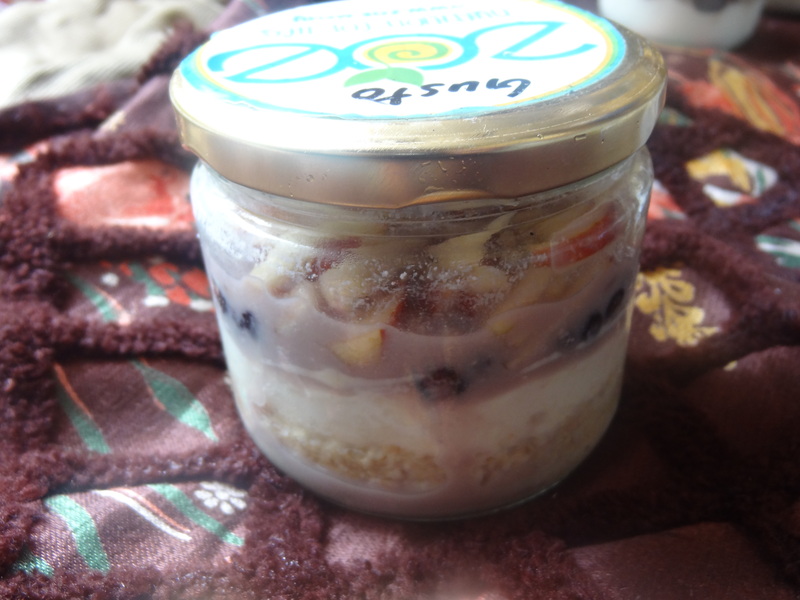 Gusto: Gusto contains blueberries, apples & honey with yoghurt & oats in a beautiful mason jar for a balanced breakfast experience. So who needs doctor just stick to Gusto. It was sinful & delicious. 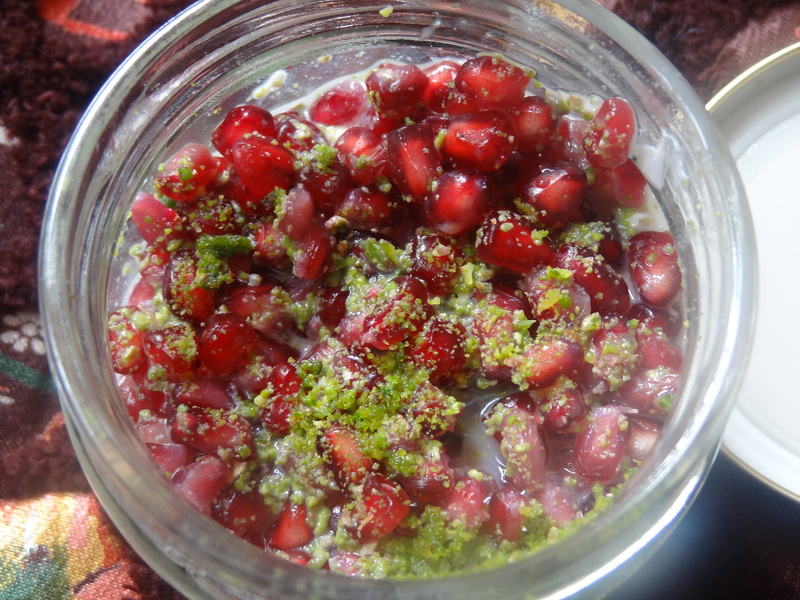 Elan: Elan contains layers of pomegranate & pistachio between oats, yoghurt & honey. It will keep you satiated for a long time. It was good, creamy, well made & I loved the taste. 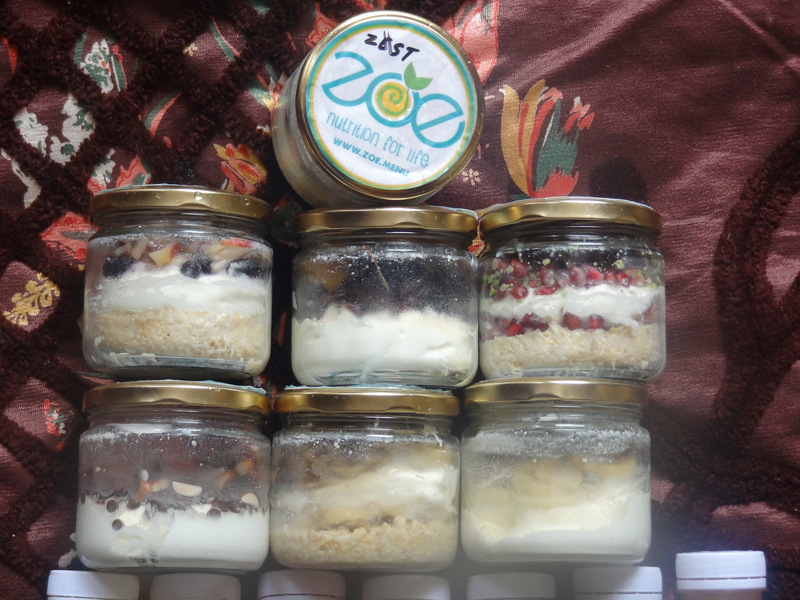 Zest: Zest contains an exotic concoction of red grapes, chia seeds, oats, honey & yoghurt. 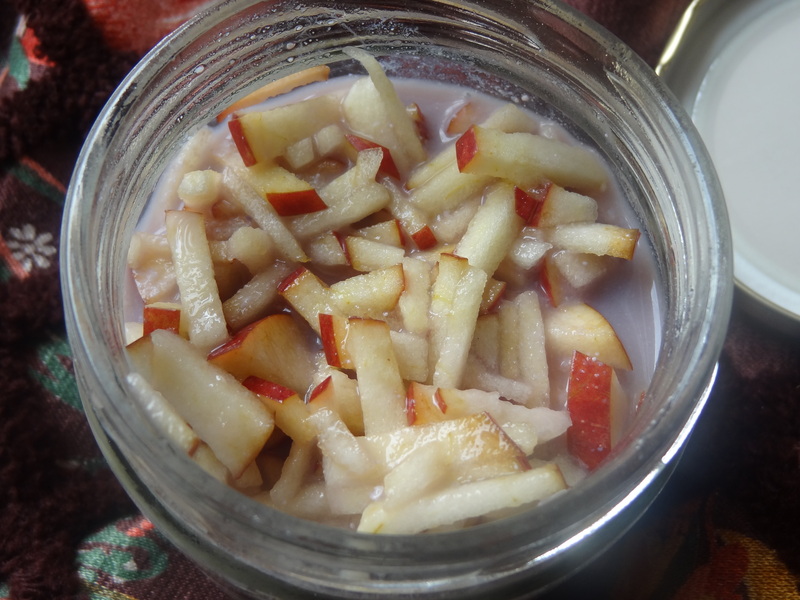 It was made with the right amount of sweetness and best for those who love the zest & zeal to live & eat. 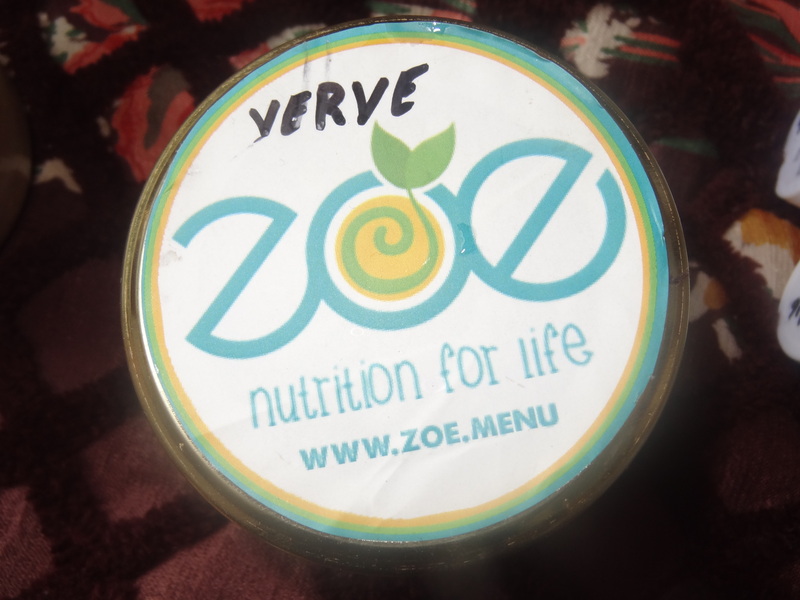 Verve: Verve contains swirls of bananas, chia seeds & red grapes, wrapped in yoghurt & honey. 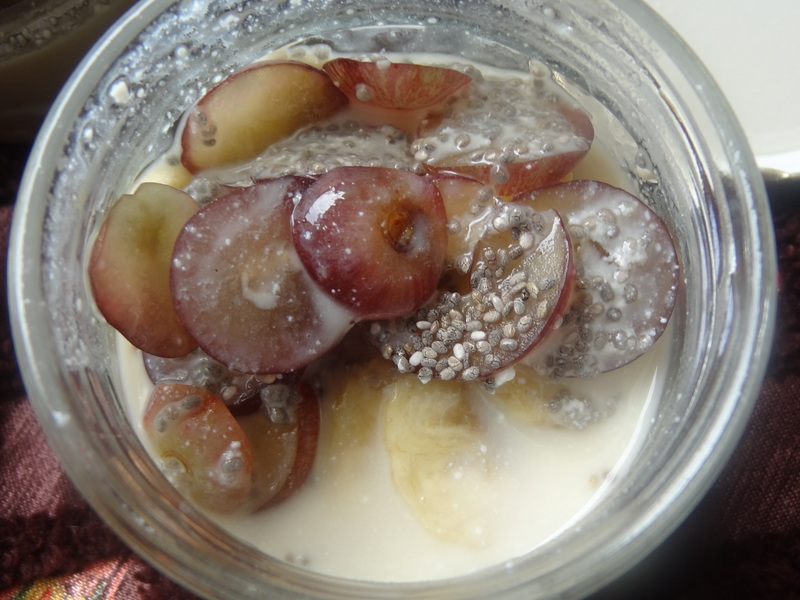 The combination of grapes & bananas worked well and tasted delicious. 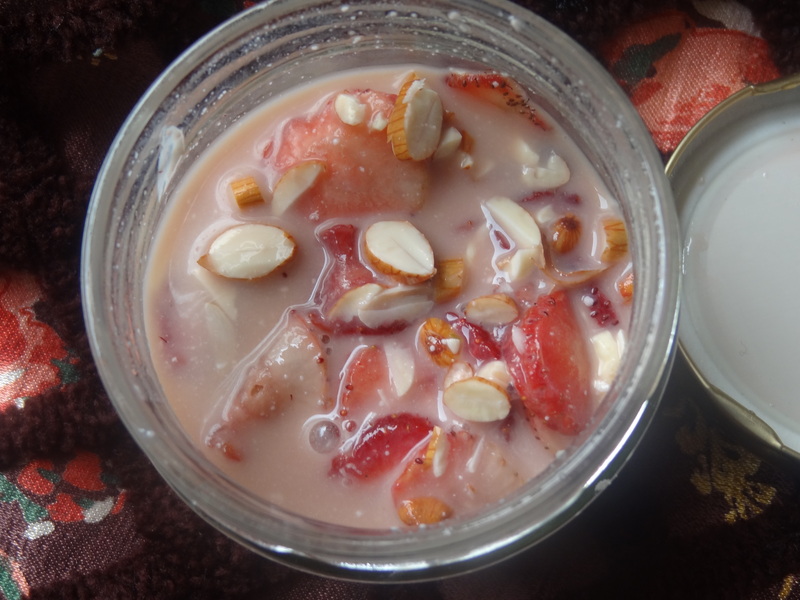 Zing: Zing contains fresh strawberries, chocolate chips & almonds between yoghurt & honey. Definitely a child’s favourite! The almond honey blend in it made it a more memorable treat. A must try! 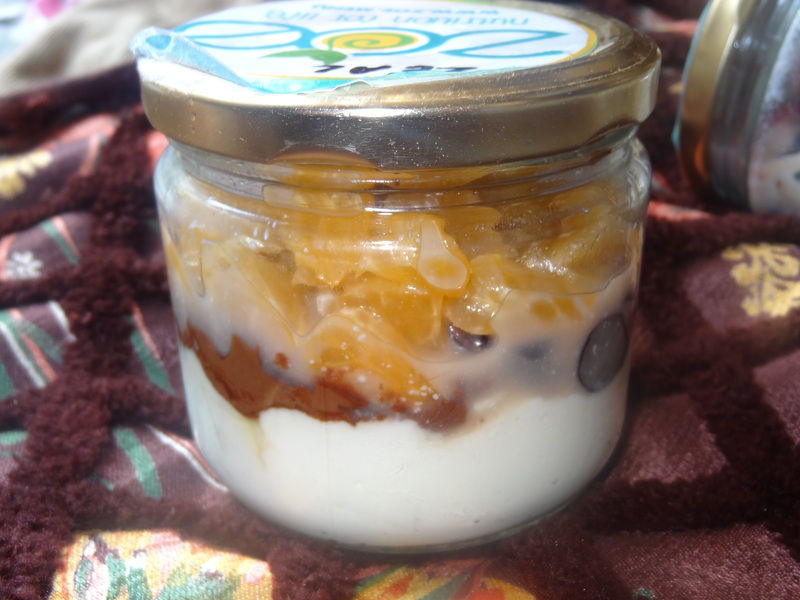 Zeal: Zeal contains Black grapes, nutella & orange between yoghurt & honey. 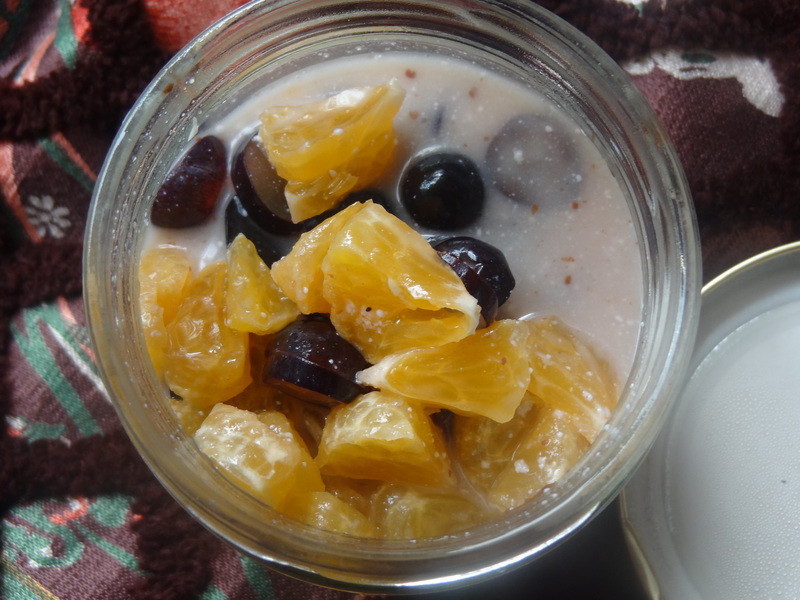 It is a lovely smooth combination & the taste of nutella came out really well with the blend of black grapes tossed in it. 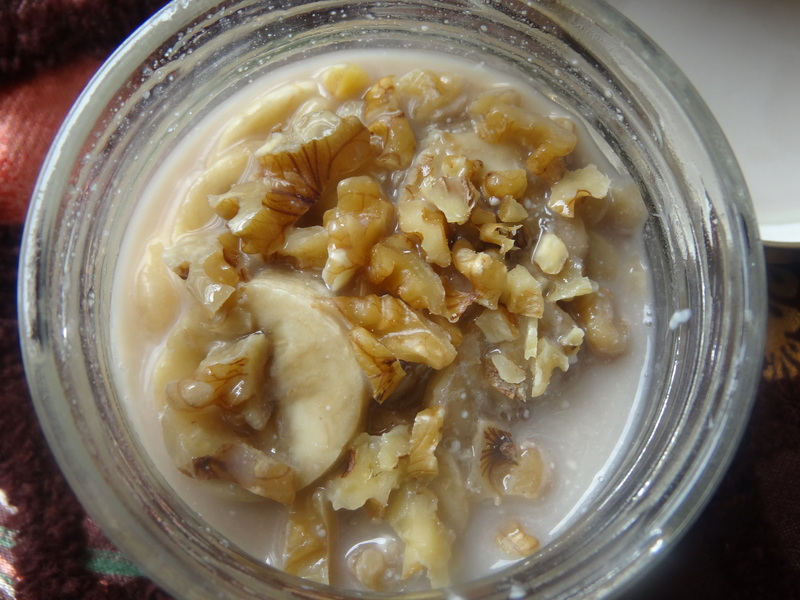 Brio: Brio contains walnuts & bananas with oats, yoghurt & honey. 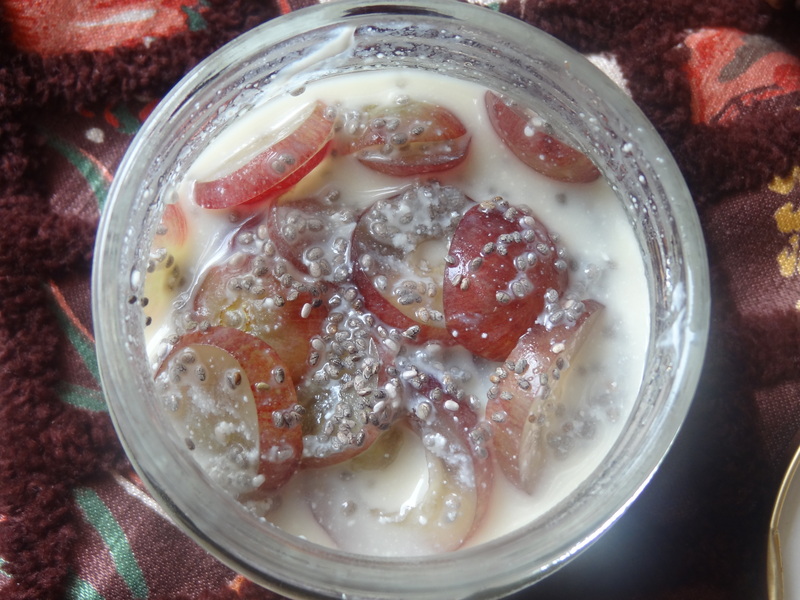 This one is the most nutritious combination and can be had during lunch or dinner as well. Each bottle of juice has the goodness of approx. 3 kgs of fruits & vegetables along with vitamins & minerals for good health in the 300 ml bottle of nutrition dose like Magnesium, phosphorous, selenium , Vitamin A, B, C, D, E, Copper, Calcium etc, the main components being these required for healthy bones, mind, heart, body & skin (glowing, beautiful & paraben free) so that you feel energetic, confident, positive, optimistic with a glow that you impart and never fades away, the glow of youth or zeal of eating right & healthy. There is no sugar added, no preservatives and no artificial flavours. It definitely has the bestest, choicest & powerful specially chosen ingredient for health benefits. You are sure to be the happiest & content all your life for little things matter & when it is your health you cannot ignore & its upon you how you take care of it. It is a health spa for the body. You will remember the taste of Zoe & cherish for days with benefits in abundance and healthy, fulfilling & nutritious jumps of joy. The yogurt sounds more filling than the juices. 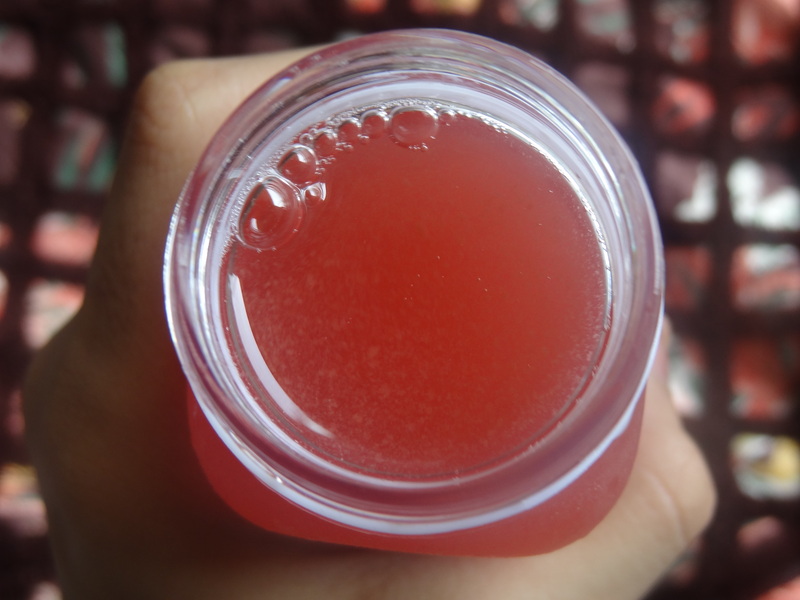 I usually avoid juices as they are sugar shots. Nice product!